Born in 1963, the 911 has been the heart and soul of Porsche for longer than just about any other car from any other manufacturer can claim. An inspiration to car enthusiasts, the quintessential 911 is the benchmark for all other sports cars and remains the central reference point for all other Porsche series. Since more than 1 000 000 Porsche 911s have been built it can be considered one of the most successful sports cars in the world. Built to last, over 70% of the 911s ever built are still on the road today. The GTS is now turbocharged and the 3,0-litre flat-six has two turbos. I think part of the charm of the 911 is that the engine behind you stirs your essence. Maybe being so physically close to your core being, the sonorous high notes during full throttle, finds synergy with your heart galloping at full speed. 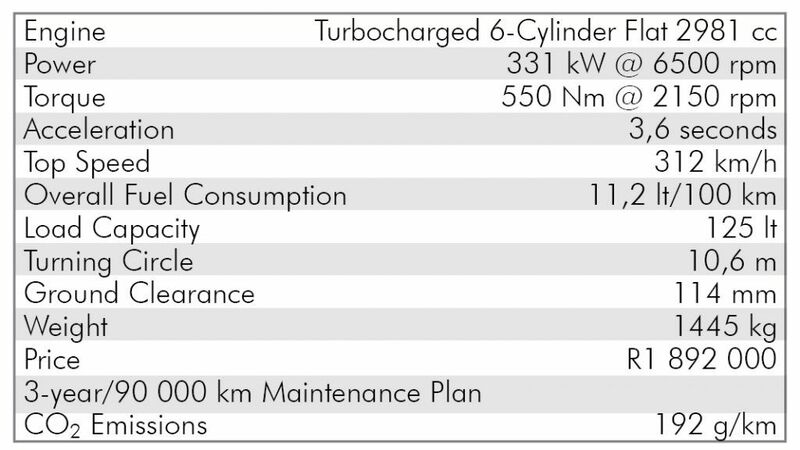 New turbochargers with higher boost pressure results in faster acceleration and top speeds over 300 km/h. Superb cornering characteristics means that this extra power makes a significant difference. Using standard tyres, the GTS completed 73 corners and 20,83 kilometres of the famous Nürburgring Nordschleife in just 7 minutes and 26 seconds. Seven-speed manual transmission is standard but Porsche Doppelkupplung (PDK) is available as an option and would shave acceleration times slightly. A rather nifty integrated mode button on the steering wheel with the Sport Chrono Package allows you to choose between the Normal, Sport, Sport Plus and Individual driving programmes. Launch control for a racing start can be found in Sport Plus mode where maximum responsiveness is all yours for about 20 seconds. During such time you must stay focussed, as it is only then that one can fully understand what so much power in such a light car actually means. When hurtling around a track, remembering to breathe can be difficult for the uninitiated! 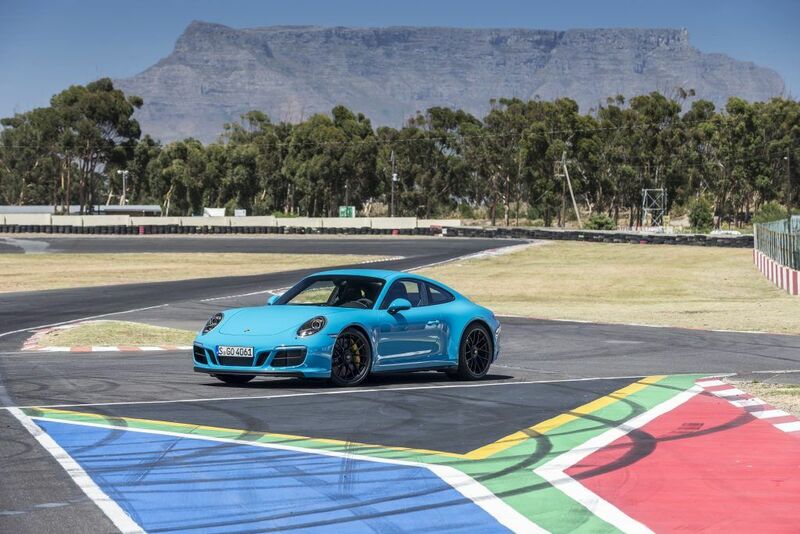 A wider track than the Carrera S was necessary for the additional power that requires more stability around corners and the standard Porsche Active Suspension Management improves grip and more precise steering behaviour. Exclusively to the GTS, a PASM sports chassis lowers the body further to a total of 20 mm. An electronically controlled rear differential lock (PTV+) provides targeted braking interventions on the inside rear wheel when cornering, to improve traction during rapid acceleration out of tight bends. Larger brakes and a new aluminium brake disc hub that reduces weight contribute to dynamic responsiveness. 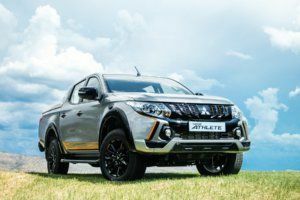 Optional rear steering reduces the turning circle and effectively shortens the wheelbase, which significantly improves steering and manoeuvrability. Explaining all the technological marvels requires a book! Suffice to say that there is nothing that comes close to being both a natural born racetrack racer, as well as a delightful day to day commuter. Sadly we parted way too soon.